Improve the store management with order and customer tags. 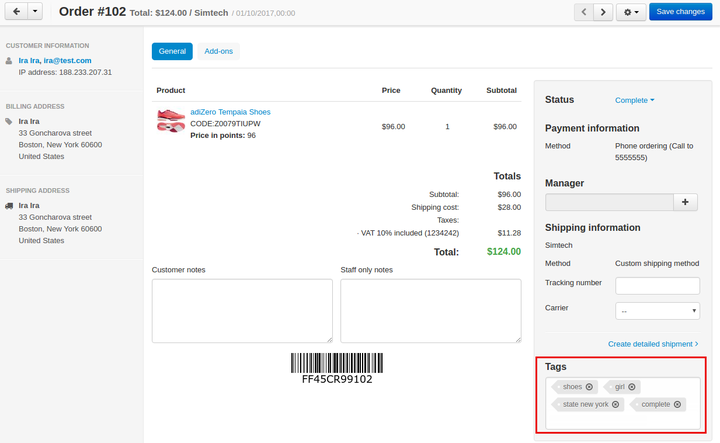 The Order and User Tags add-on allows you to create internal markers (tags) for customers and orders. These tagged entities can be searched for. The tags make it easier to group and organize all the customers and orders of your store. 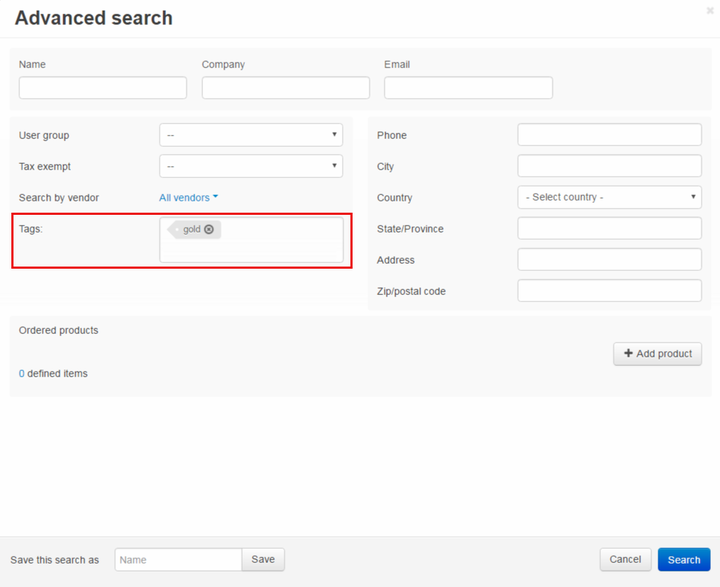 For example, sales managers of your store can create tags for their clients and find their orders easily. 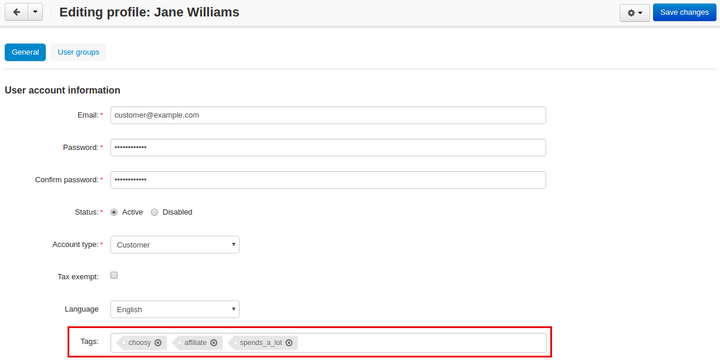 If you are running an affiliate program, being able to tag customers as “affiliates” would be useful. What tags can you create? Any, up to your choice. Tags for customers and orders. The ability to create your own tags. Search by tag for orders and customers. 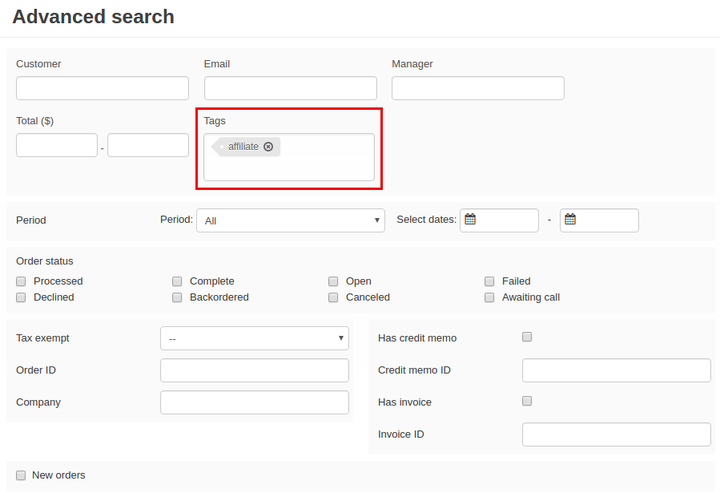 A list of all tags in your admin panel. Import/export for order and user tags. [!] Input fields were not shown. Fixed. [!] Errors while order status change. Fixed.